- Date: 12/2018, Series A: $7 M (post valuation: undisclosed amount). - Date: 11/2017, Seed: $5.56 M (post valuation: undisclosed amount). 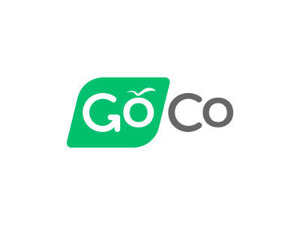 GoCo is the easiest to use all-in-one HR and benefits platform for businesses. Founded in 2015 and headquartered in Houston, TX, the company’s mission is to help businesses and their employees gain freedom from scattered, complex, and outdated systems by delivering a delightful experience. GoCo.io Inc. was featured in a VatorNews article: "Meet Chris Shonk, Managing Partner at ATX Seed Ventures"
GoCo.io Inc. was featured in a VatorNews article: "Today's Entrepreneur: Nir Leibovich"